Thanks to all for supporting and motivating me over the past two years!! 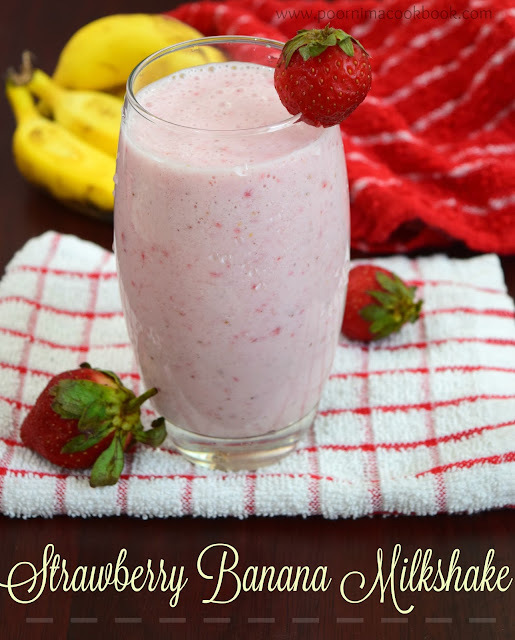 Here is a special, healthy recipe to celebrate this occasion!! Thinai (Foxtail) is one of those forgotten grains that were part of ancient Tamil cuisine. Thinai is rich in fiber; thus helps to control blood sugar levels. 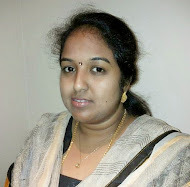 It also helps in reducing bad Cholestrol (LDL/VLDL) and increase the good Cholestrol (HDL). This small "grain" (Siru Dhanyam) variety is easy digestible, gluten-free and packed with vitamins and minerals. Having started to appreciate the benefits of this wonder grain, I want to share some recipes to include this in our daily diet. My first trial is making payasam using thinai; the outcome was successful with everyone in my family loving it. It is known as navane in Kannada, kangni in Hindi, korra in Telugu, thina in Malayalam and foxtail millet in English. Take a kadai; add a tsp of ghee and fry thinai till it becomes hot and give out an aroma. Keep aside. 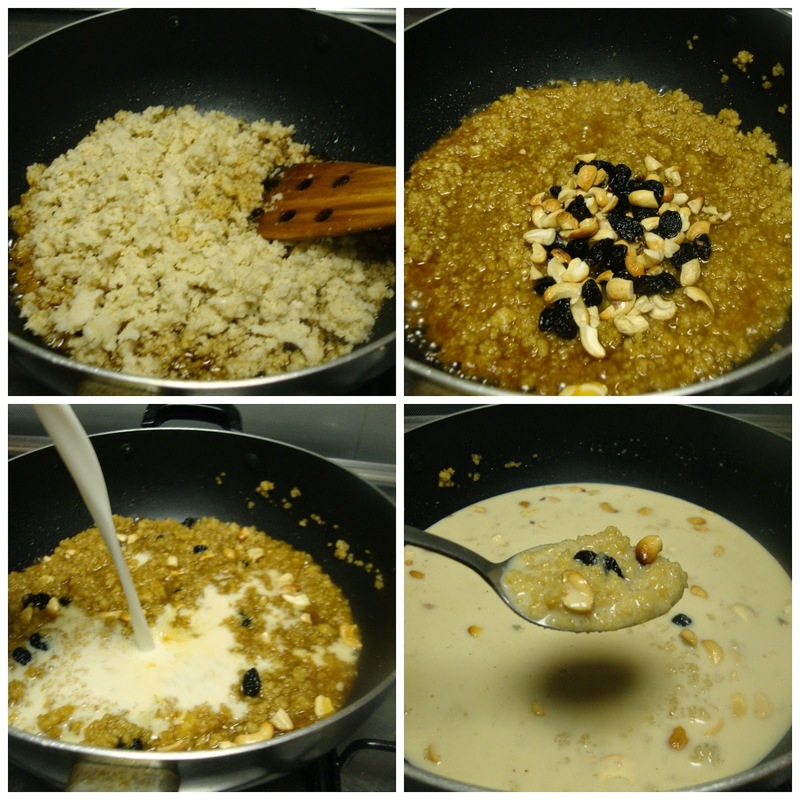 In the same pan; add ghee and fry cashews and raisins. Transfer to a separate plate. Mix jaggery and little water in a pan. Boil till jaggery melts and filter to remove impurities if any. Meanwhile, pressure cook thinai adding 1½ cup of water (1:3) for 2 to 3 whistle. Switch off the gas. Heat a pan; add filtered jaggery and thinai continue to stir till the mixture slightly thickens. Then add cardamom powder and cashews. Allow to cook for a minute. Now add the full cream milk; mix and allow to cook in a low flame for another 10 minutes. Garnish with cashews before serving. Serve hot or cold to suit your taste (both tastes good). 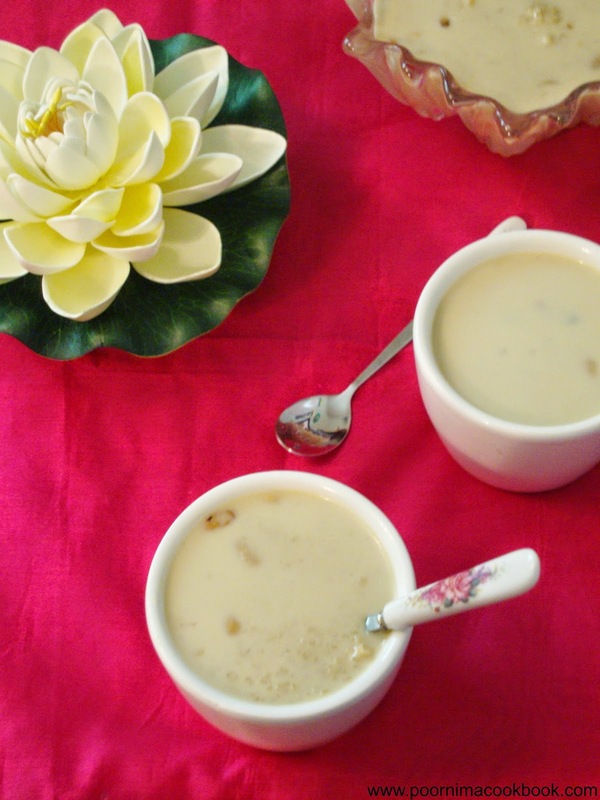 You may also use coconut milk to prepare this payasam. Adjust amount of jaggery and quantity of milk to suit your taste. Soon I will be posting some low fat recipes using different millets (Siru Dhanya Vagaigal) which I brought recently from India! 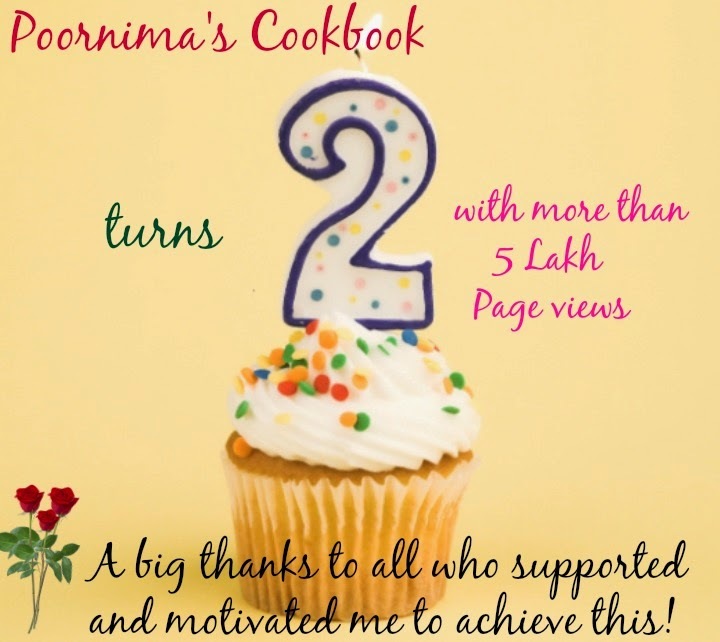 Congrats Poornima, way to go.. This kheer is very pleasing.